You might not think of an egg scramble as a snack, but I promise you it’s a perfect pick. Low in calories, high in protein, and super easy to make. It’s everything you could ask for from a snack!Here’s how to make one. Start with a large microwave-safe mug and spritz it with nonstick spray. Add about 3/4 cup egg whites or fat-free liquid egg substitute, plus your favorite omelette seasonings. Microwave for 1 1/2 minutes. Stir in a tablespoon of reduced-fat cheese, microwave for one more minute, and voila—a perfectly portion-controlled snack with just about 120 calories and 20 grams of protein. 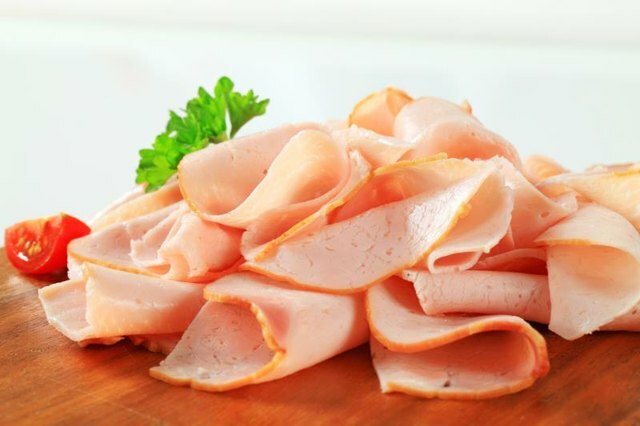 Turkey breast slices are a totally underrated snack choice. A 2-oz. serving (about 2 – 4 slices) has 13 grams of protein and only 60 calories—that’s a big protein bang for a small calorie investment! Sodium counters: Look for reduced-sodium or no-salt-added varieties. Either eat them straight or wrap them around pickle spears or cucumber slices for some crunch. For a more substantial snack, wrap the slices around a stick of light mozzarella string cheese: That’ll bring your snack to a total of about 120 calories and 20 grams of protein. Talk about a satisfying snack! 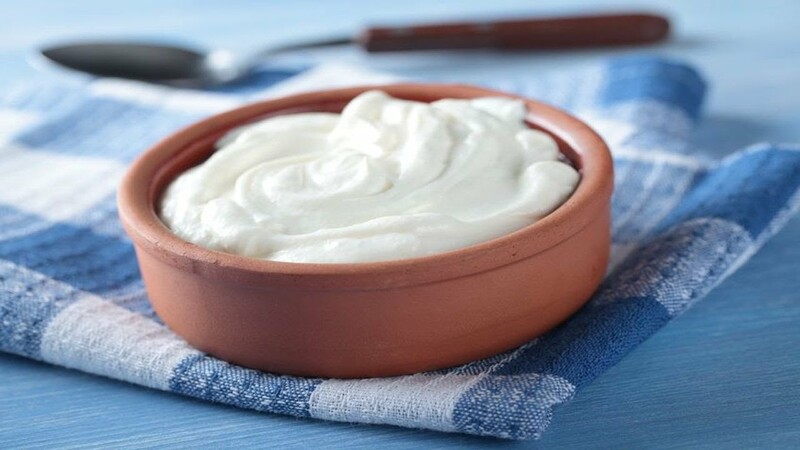 You’ve probably heard that Greek yogurt has more protein than the regular kind, but did you know that a 5.3-oz. container has about 16 grams of protein? It’s true! And it only has around 100 calories. Just make sure you’re getting the 0 percent fat kind. Full-fat yogurt is much higher in calories. Try some of the new Simply 100 flavors from Chobani, like Strawberry Banana or Mixed Red Berry. 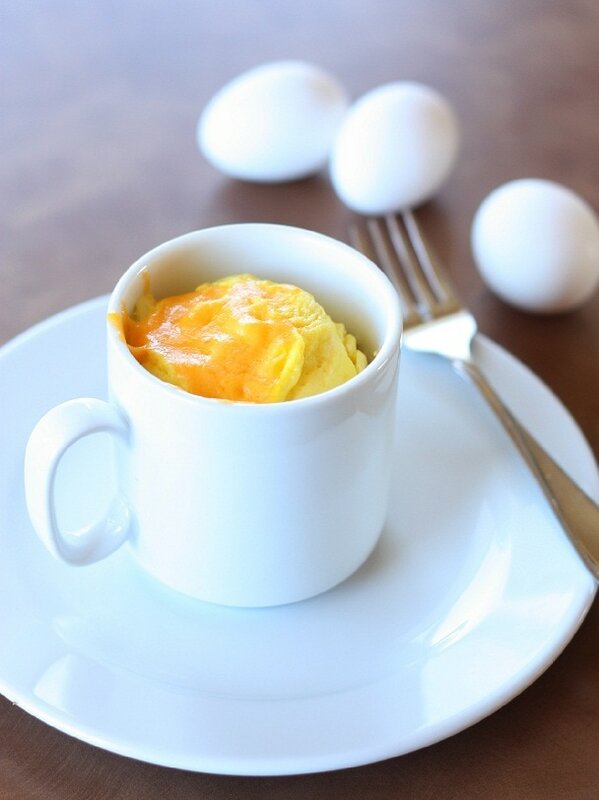 Egg whites are protein powerhouses in their own right (there are 3.5 grams of protein in a 17-calorie egg white). And when you hard-boil them and slice ‘em in half, they become the perfect vessel for holding even more protein. Pop out the yolks and add a tablespoon or two of your favorite topper. Tuna and hummus are great because they add filling protein to the snack, and salsa is another fantastic choice because it gives you a lot of flavor for very few calories. Jerky has gone beyond beef… there are delicious meat snacks out there in turkey, pork, chicken, and even vegan varieties. It makes a fantastic emergency snack because it’s shelf stable, portable, and totally delicious! Keep your eye on those nutritional labels, though, because some kinds are loaded with fatty calories. Case in point? Bacon jerky. Look for a 1-oz. serving with around 80 calories and 10 grams of protein. Some of my current favorite brands are Simply Snackin, Krave Jerky, and Lorissa’s Kitchen. A protein-packed snack bar can be a smart and convenient choice, but be careful about your selection. Always read nutrition labels. Some bars have upwards of 350 calories! Look for one with around 200 calories and at least 10 grams of protein. Bonus points if it has several grams of fiber. Some of my top picks include Quest Double Chocolate Chunk bars and Luna Protein bars. They taste like dessert, but pack a serious protein punch.